This badge is for people and organizations who partnered to make GlobalEdCon happen! 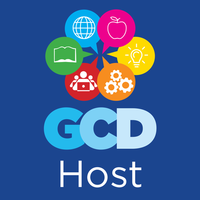 This badge is for #GlobalEd14 Student presenters. 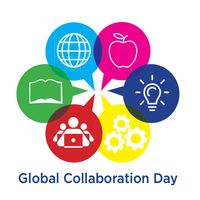 This is a badge for active participants in Global Collaboration Day which took place on September 17, 2015. List an event in which you participated. A badge for GCD participants who have captured content from GCD. Write a reflection blog post. Link to your event in our directory. Submit a photo, image or screenshot of your event. 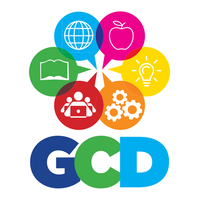 A badge for GCD participants who shared often over Twitter using the hashtag #globaled15! Link to a second Tweet. Link to a third Tweet. 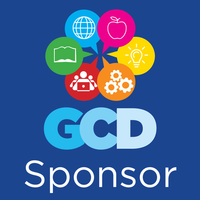 We're grateful for globally-minded companies and organizations who made GCD happen! 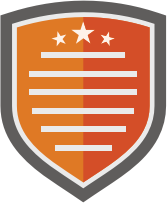 Link to your company or organization's website.